cultural differences – Eat Me. Drink Me. 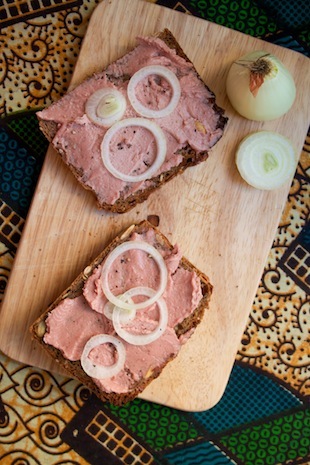 For lunch, make slices of toast from dark bread crunchy with seeds and grains then top it with fresh leberwurst and thin slips of yellow onion, cracked black pepper and coarse salt. 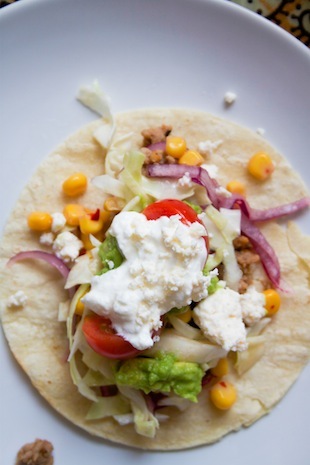 For lunch the next day, make tacos on corn tortillas loaded up with limey guacamole, habanero, red onion and corn salsa, sour cream and ripe, red tomatoes. Never lean too much one way or too much the other. Love butter with cheese. Love brown sugar and cinnamon Pop Tarts. Live in both lands and languages, never mind being better at one or the other.